Stop! Before you use a commercial product that may damage your carpet or upholstery, call the experts at True Eco Dry LLC. Stain removal is a science. 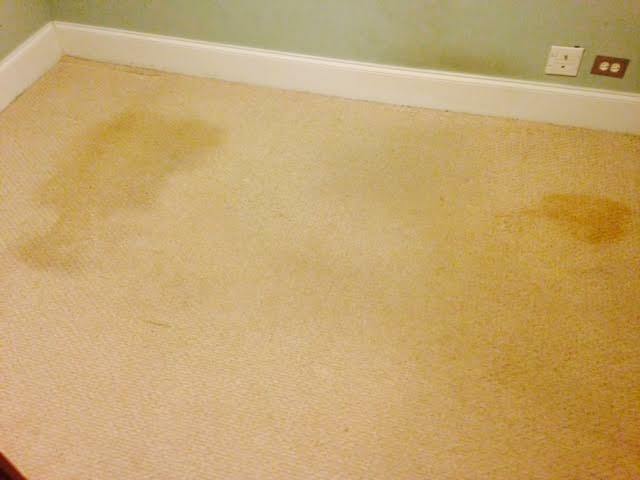 The method required for your carpet or upholstery cleaning depends on the type of stain and the type of fabric. While many fabrics are best cleaned by hot water extraction, others bleed and run when liquid cleaners are applied. These fabrics require special care. Whatever your carpet stain problems, you can count on the upholstery cleaning experts at True Eco Dry LLC to fix the problem. You can rest assured that True Eco Dry LLC technicians have the training and experience to remove the toughest stains and leave your carpet and upholstery smelling fresh and looking new again.